Sometimes you have a need for design that cannot be met by a photograph. Our illustrations are detailed and full of creativity. Let us illustrate for you. 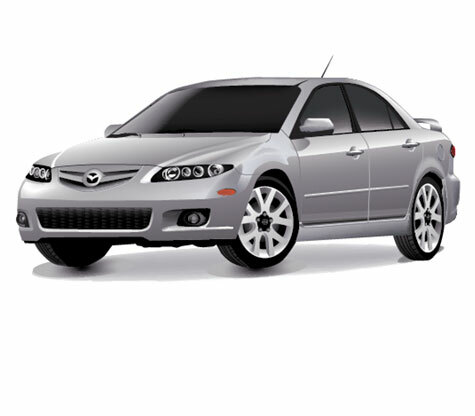 Project: 3D Vector Rendering of a car. Anvil Graphics serves clients nationwide. All graphics, images, photos, text and design are copyright 1998-2018, Anvil Graphics. Unauthorized use prohibited without express written permission.